Search engine optimization isn’t everything, but it can still be an important aspect of your digital marketing as an artist or band. 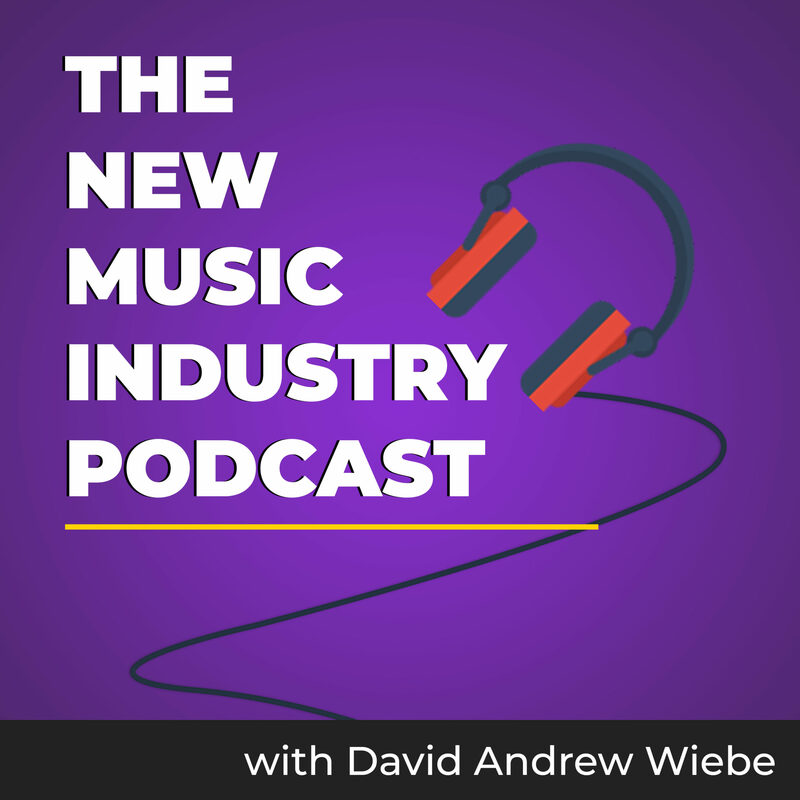 In this episode of The New Music Industry Podcast, I share some of the best SEO tips and tricks I’ve come across. Thanks for joining me. 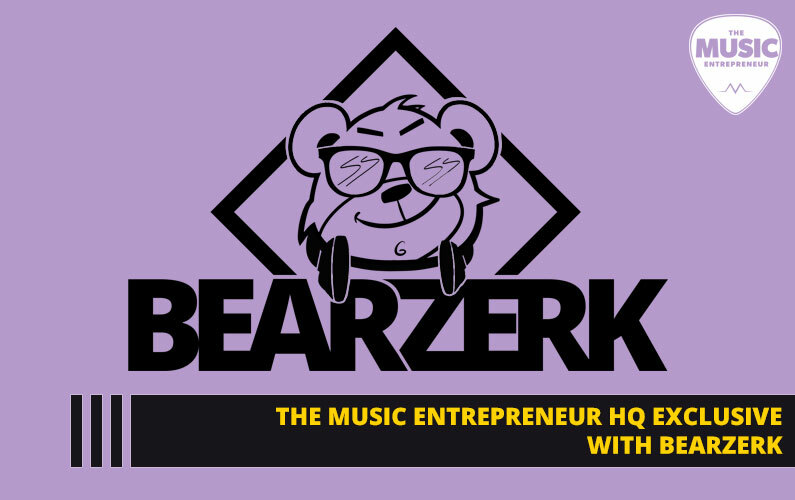 Today I want to talk about SEO or Search Engine Optimization for musicians. Generally, people don’t find artists or bands via search engines. They first learn about you via word-of-mouth, social media, streaming sites like Spotify, YouTube, at venues and so forth, and only then do they search for you using a site like Google. Here are some worthwhile tips and tricks I’ve come across. 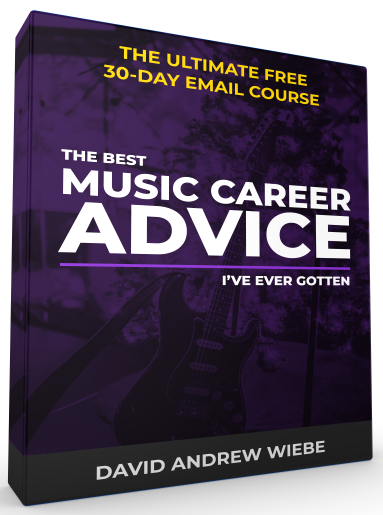 SEO for musicians is important despite the fact that it may not be how people find you in the first place. My first tip is to build a website. 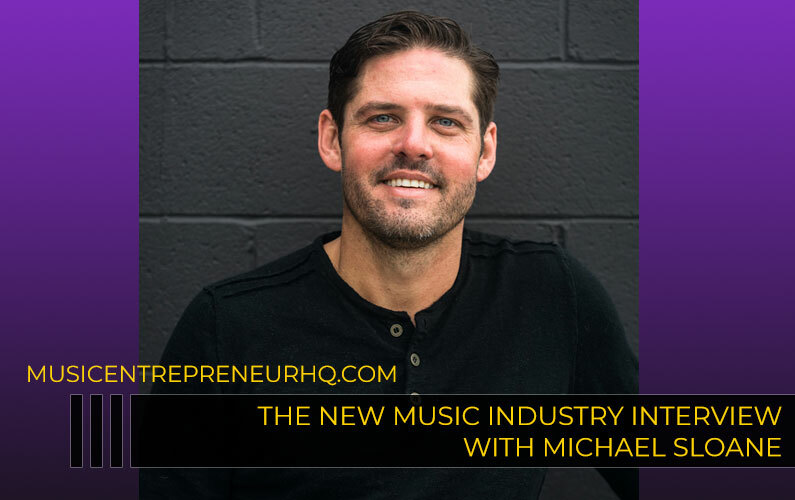 You’ll want to refer to episode three of the podcast with Ross Barber of Electric Kiwi to learn more about the importance of having a website as a musician. When people search for you online, the first thing they should see in the search results is your website. 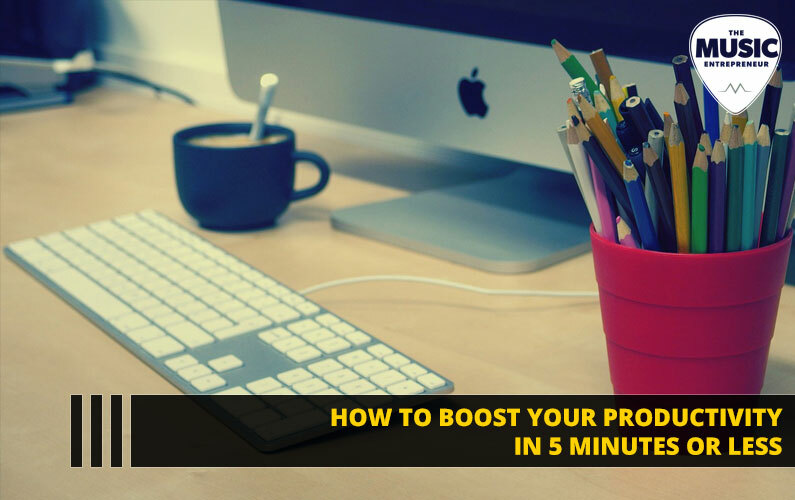 So, building your way towards the number one position in Google may take time, especially if you already have established social media profiles, because those can sometimes be prioritized in search results. But blogging is a good way to boost your rank overtime. 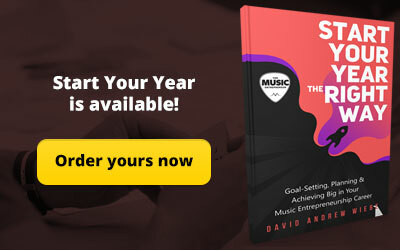 If you keep updating your website with fresh content and pay attention to the keywords you’re using in your tittles, over time Google should recognize you as the authority on the content that you create as a band or artist. Building a sitemap for your website is always a good idea. This is a page on your website that basically offers your visitors an overview of the different pages they can find on your site. Every primary page on your website should be highlighted on the sitemap. Make sure your website loads fast and is mobile responsive. This is another important point as far as search engine optimization is concerned. Generally, just keep your site updated. If you are regularly touring and then keeping in contact with your fans, this should be relatively straightforward. And one last thing you can do is to hold on to your domain name. It seems Google over time trusts domain names that have been registered to the same person for many years. So, aged domains tend to be pretty good as well. Another thing you should definitely do is list your tour dates on your website. Google seems to place an importance on specific days and times when events are being held and will sometimes prioritize them in search results as well. Be sure to optimize the tittle of your tour page. Don’t just call it “Tour”, because that’s not necessarily what people are looking for. Call it something more descriptive, like “View Upcoming Tour Dates and Purchase Tickets”. This result more closely reflects what people are searching for, and also lets them know they can purchase tickets on your tour page. Creating separate pages for each of your tour dates can also help with SEO, but make sure those pages contain valuable information. If you’re using one of the AudioTheme WordPress themes, they automatically create separate pages when you add a gig date. Another important consideration is your branded keywords. 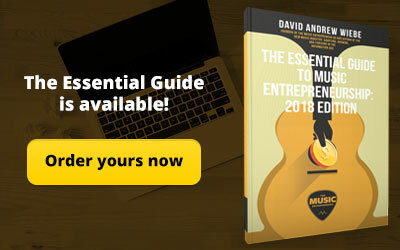 Your band or artist name should be considered a branded keyword, so make sure it’s unique and not something that’s already out there online. The names of your band members, the name of your albums and songs, the lyrics to your songs, and other relevant words can all be considered branded keywords that you should emphasize on your website. Try to see things from the perspective of people who are searching for you. They are probably interested in your tour dates and lyrics and specific songs, so creating pages around those specific branded keywords can help your SEO as well. Now I’m going to talk a little bit about the power of links. Links are important in a number of ways. One of them is internal links. Basically, you want to link between different relevant pages and blog posts. This passes a little bit of link juice onto relevant pages on your website that have something to do with the topic that you’re discussing. It’s important to link naturally. 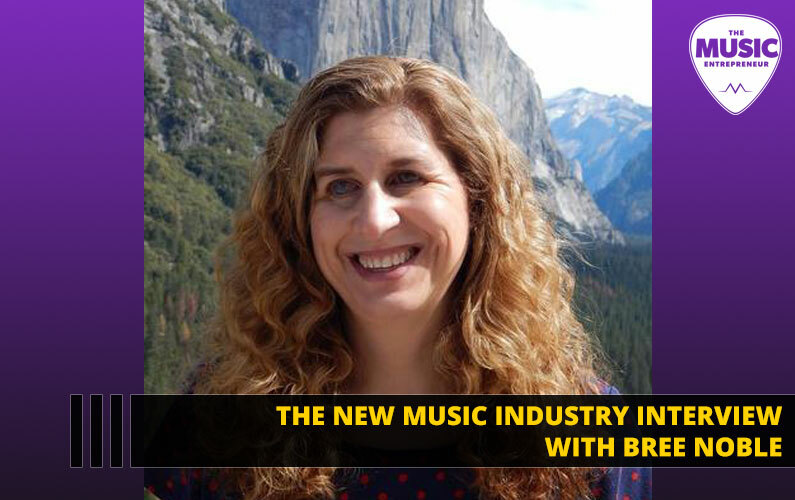 The next category would be outbound links, and Andrew Dubber of New Music Strategies suggests linking to other similar websites, especially bands or artist that may be similar to you. I don’t know how applicable this is today, but his theory is that this sends a signal to Google about the type of website that you have, so it could help on that level. And then there’s inbound links, which has been a major topic in the SEO community as of late. Basically, you want to get as many links as you possibly can pointing to your website, especially from high-quality sources. I think this is probably another topic for another time, but for starters, you can have all your social media profiles point to your websites, whether it’s from Facebook, Twitter, SoundCloud or another site. Another great thing you can do is get your music reviewed by music bloggers, since they will likely link to your site. It can be helpful to register your band with as many relevant music and social media sites as possible, including Wikipedia. This gives you a way to point more inbound links to your site. When people search for you band in search engines, the first few pages could be dominated by relevant results. Naturally this is an effort-intensive process, so if you don’t have the resources or the manpower to be able to do it, then it’s not something that you want to put all of your time and attention and focus on. Ultimately, SEO is kind of complicated. It would be a full-time job keeping up with all the changes. As search engines continue to update their algorithms, best practices will also change. Old spammy tactics just don’t work anymore, and the best approach is just to create quality content that your visitors will likely be looking for. 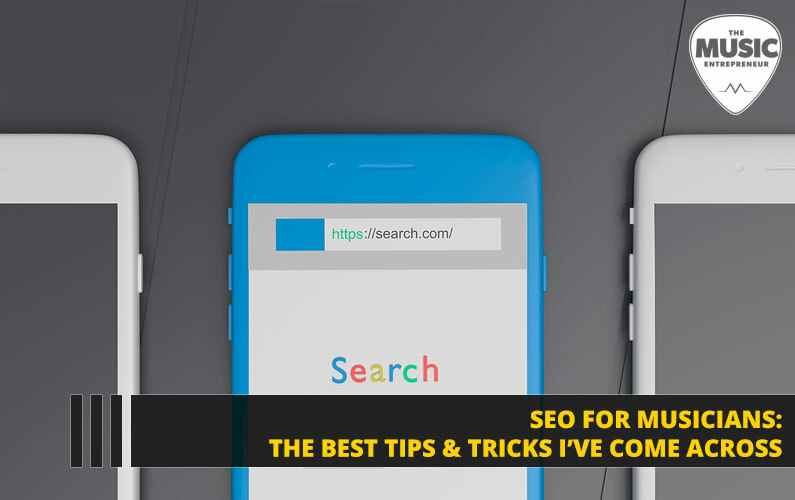 Now, there is so much more I could cover here, but you may be overwhelmed already, so I will talk more about SEO on another occasion. 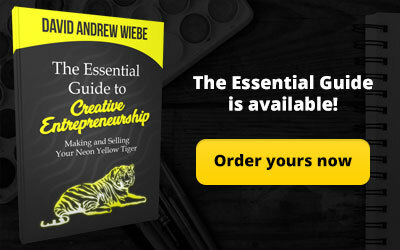 There are a couple of resources I referred to in creating this podcast episode. The first is an article by Moz which is Music SEO – 7 Lessons in Brand Optimization for 2015. This gets into a lot of detail and can be a very handy guide. Another is a little bit of an older eBook but still a good one. 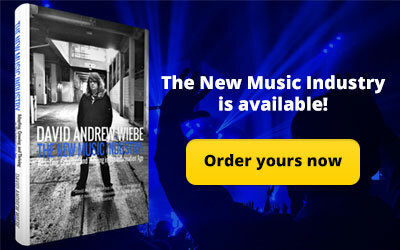 The 20 Things You Must Know About Music Online by Andrew Dubber. To learn more about SEO tools, you can check out the definitive SEO tools and software list. That’s all from me for now. I look forward to sharing more in the next episode.